For the second episode of the Volta Insider podcast, Rachel Greenberg interviewed Miss America 2015 Kira Kazantsev the night before she passed the crown to Miss America 2016 Betty Cantrell. During the conversation, Kazantsev explains the job of Miss America, talks about ways young adults can develop their leadership skills, and shares the impact her reign has had on her younger brother. Don’t miss any future episodes of the Volta Insider podcast – subscribe today! 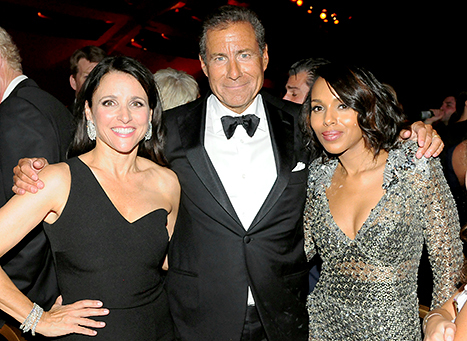 Julia Louis-Dreyfus, Chairman and CEO of HBO Richard Plepler, and Kerry Washington attend HBO’s Official 2015 Emmy After Party. 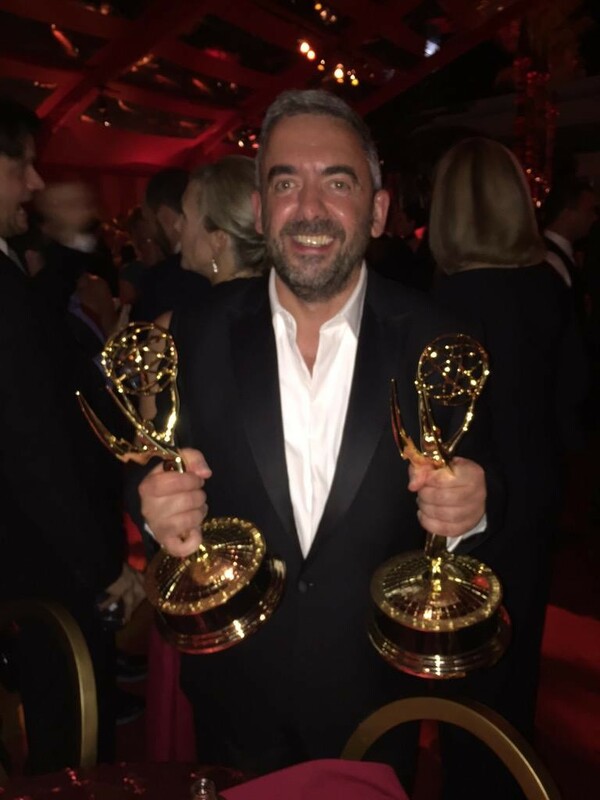 The clear winner of the 2015 Emmy Awards was HBO with its shows winning more awards than any other network by a wide margin. The Emmys have spoken: 4 more years of Veep! 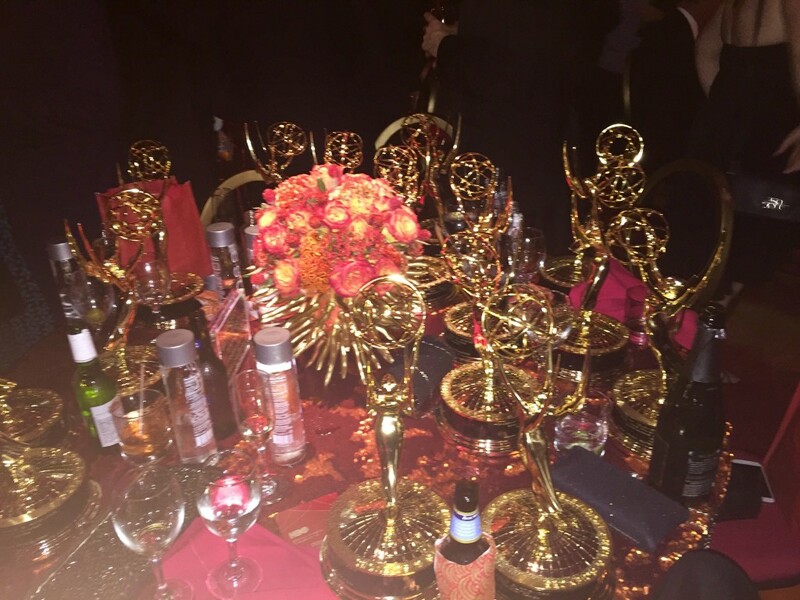 HBO’s political comedy series, Veep, experienced a big night at the 2015 Emmy Awards. The show was the winner of the Outstanding Comedy Series award, but it didn’t stop there as cast members were also recognized for their work. Julia Louis-Dreyfus won the Emmy for Outstanding Actress In A Comedy Series for her portrayal of President (formerly Vice President) Selina Meyer. 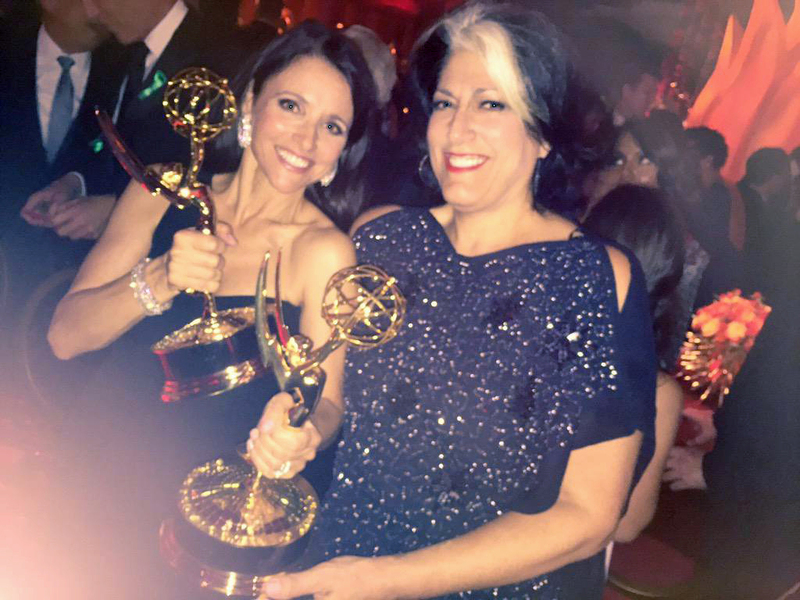 Tammy Haddad and Julia Louis-Dreyfus on their way to HBO’s party after The Emmys. 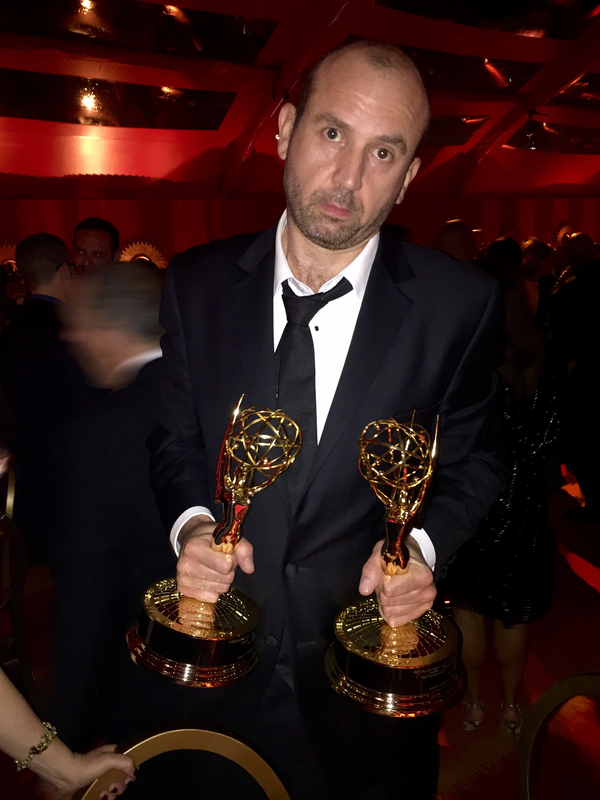 Tony Hale was also recognized with a win in the Outstanding Supporting Actor In A Comedy Series category for his role as Gary Walsh, personal aide to the President. 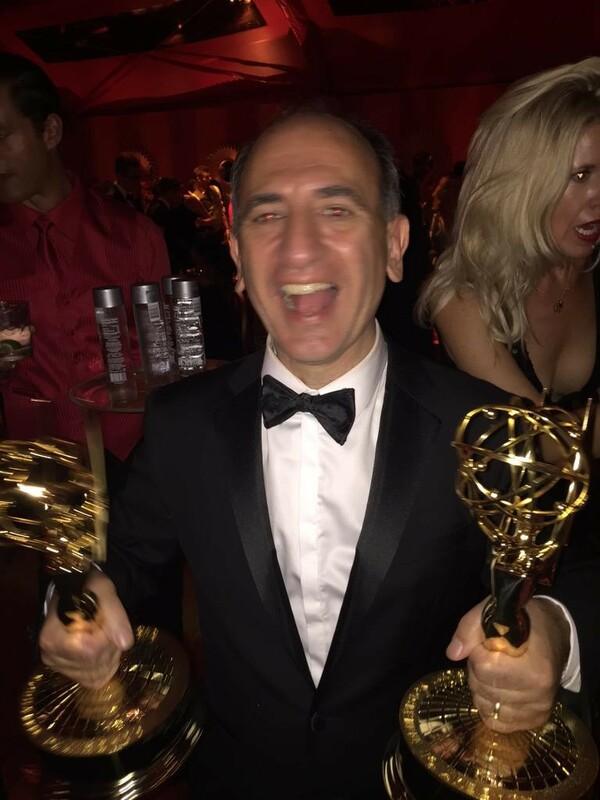 Simon Blackwell, Armando Iannucci and Tony Roche were also awarded the Emmy for Outstanding Writing For A Comedy Series. Armando Iannucci celebrates his Emmy wins. 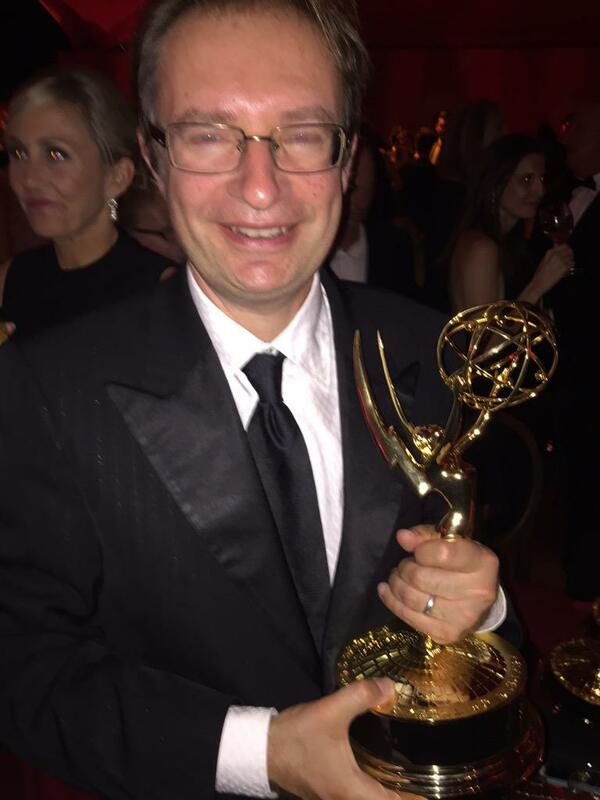 Simon Blackwell arrives at HBO’s after-party with his Emmys in hand. 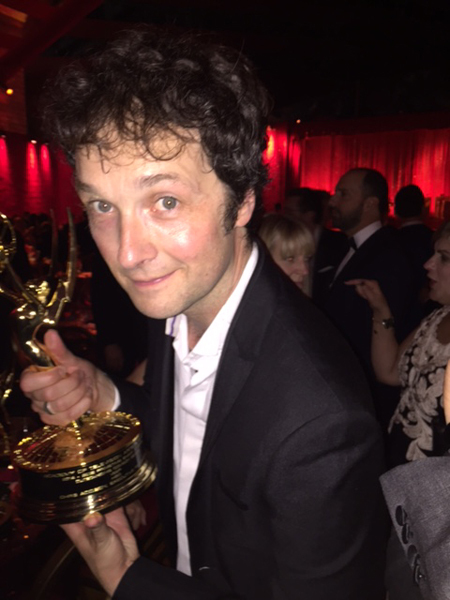 Producer and director Chris Addison at the HBO after-party. 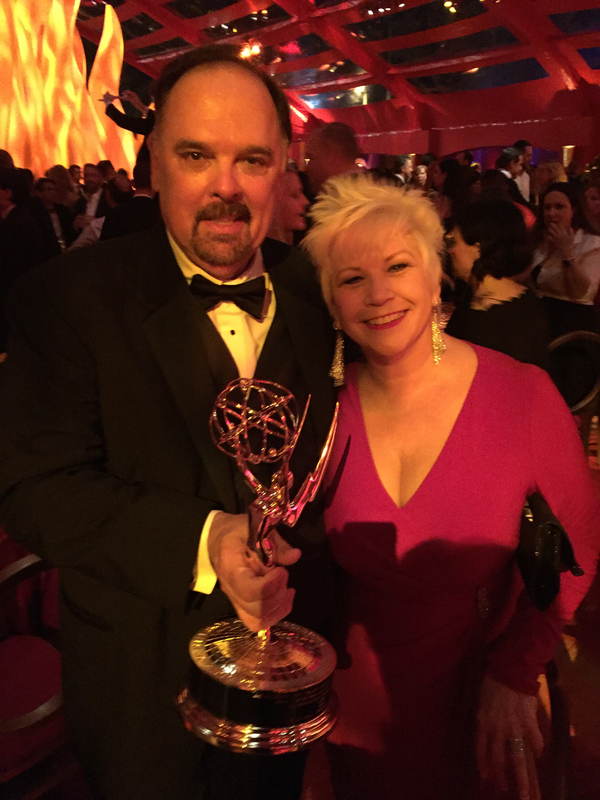 Kevin Cecil proudly displays his Emmy at the post awards show celebration. Today, Rachel Greenberg, a 16 year old Junior at St. Andrews Episcopal School in Potomac, Maryland launched a podcast called Volta Insider. She describes it as an opportunity to give adults a glimpse into her world and giving her friends a close up conversation with people in the arts, culture, technology and politics. 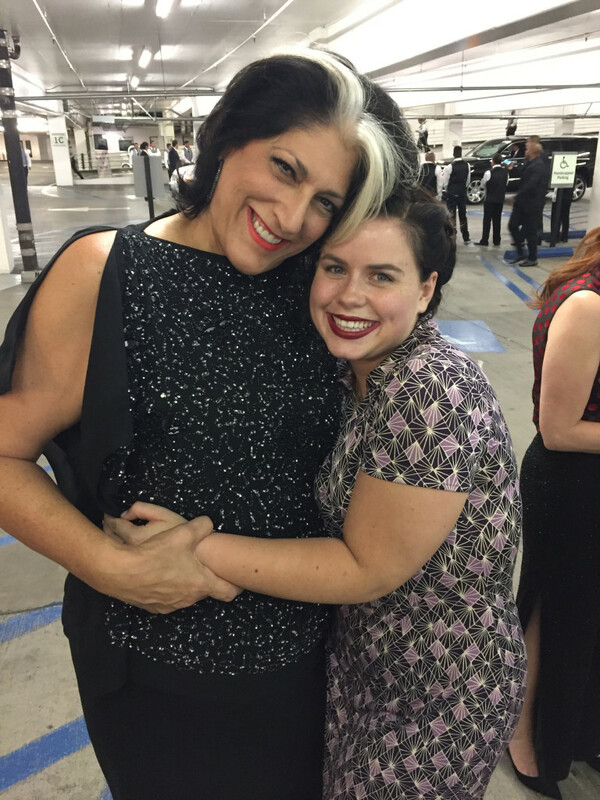 Rachel’s first episode features her interview with Anita McBride. We know her as First Lady Laura Bush’s chief of staff, but on 9/11 she was a special assistant for White House Management. She takes Rachel inside the challenges and the fears of the president’s staff while trying to maintain normal White House functions. Of course, nothing was normal after 9/11. Her new website is located at www.voltainsider.com and you can subscribe to her podcast channel at https://audioboom.com/channel/volta-insider.